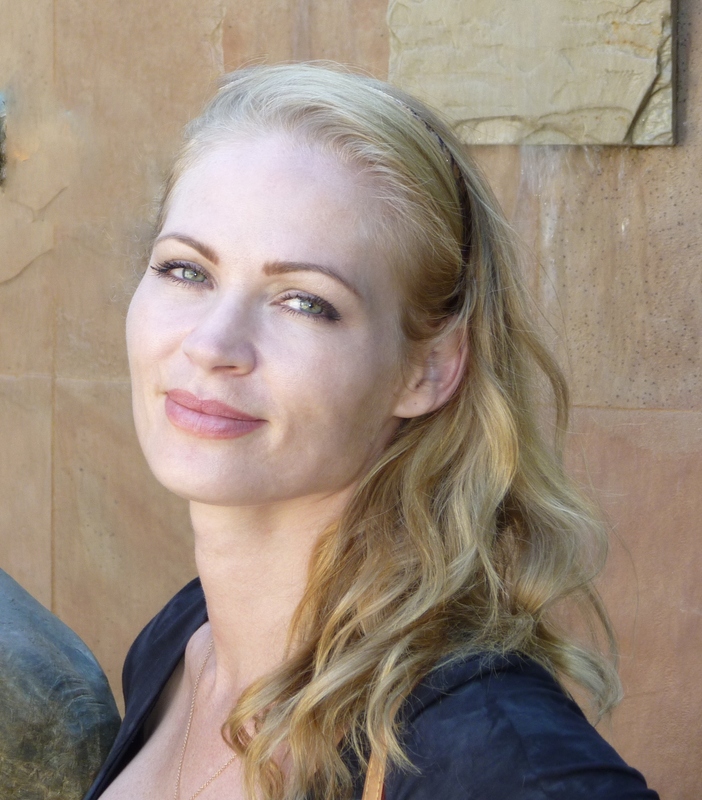 Adagio has a team dedicated to holistic, compassionate care. Excellence is the standard. We are physician owned and operated, with a husband and wife as our team leaders. Both Cedric and Michelle Choan are certified RCFE administrators. 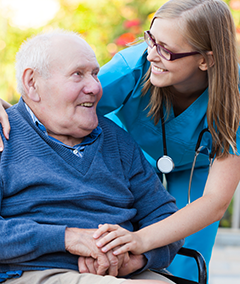 We strive to employ only the most compassionate and qualified caregivers and require the appropriate certifications and training for the state of California. Additionally, we work with an energetic activities director, qualified salon specialist, skilled groundskeepers and other professionals to ensure our residents have the highest quality homelike environment available. 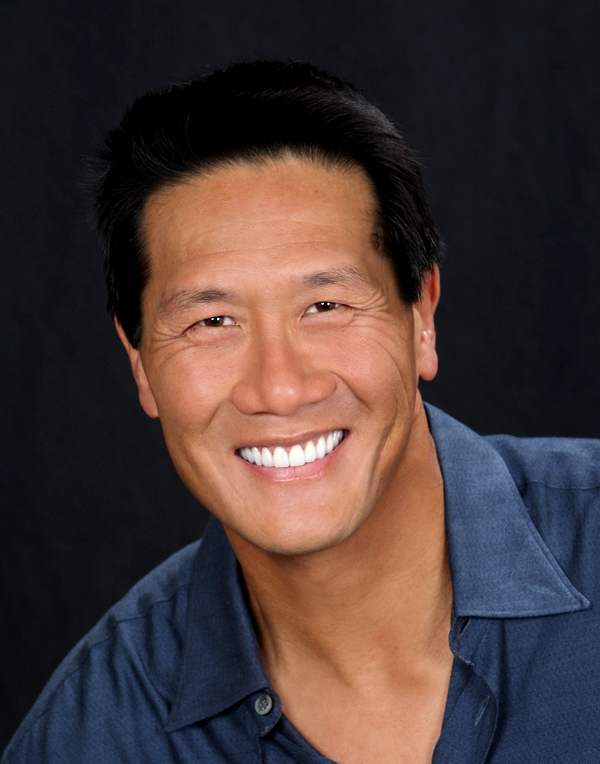 Dr. Choan is a board certified physician who has resided in South Orange County for over 20 years. He is married to his wife, Michelle, and enjoys spending time with his loving family. Born and raised on Oahu, Hawaii, he is proud to have made his home in beautiful San Juan Capistrano where he has provided healthcare services to the local community. As an anesthesiologist, he has committed himself to the care of his patients and wishes to expand that mindset by providing the highest level of service and care to seniors. Dr. Choan is a certified RCFE administrator. Michelle Choan is happily married to Dr. Choan and enjoys raising her family in beautiful San Juan Capistrano. Born and raised in Whittier, California, she has been in the health insurance industry for over 20 years and has a degree in finance. She has acquired administration and management skills while working with large insurance carriers and is a certified RCFE administrator. Having a passion for senior care and leveraging her career skills, she embraces the privilege of serving those in their golden years. We invest heavily in our excellent care staff by providing extensive training and recognizing their value to the Adagio family. They undergo a rigorous hiring process and we strive to select the highest performers to represent Adagio and its core values. This way, we can provide the best care and service possible to our residents.